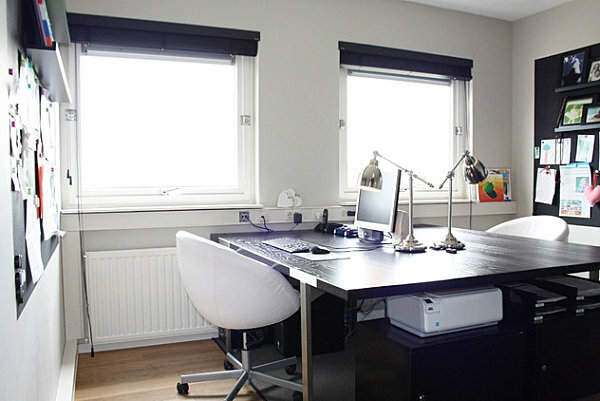 If you’re lucky enough to have a home office, you likely relish the chance to get some good work done from home! 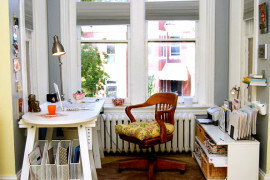 And what’s more fun than designing your own work space?! 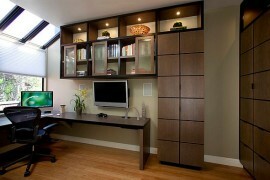 At the same time, many home offices are challenged for space, making strategic organization a necessity. How do you tackle a room filled with paperwork and the business of day-to-day life, especially when many home offices serve another function, such as a guest room? 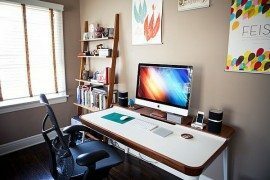 Today we explore home office organization tips with the help of some gorgeous images that prove you don’t have to sacrifice style to keep things tidy. 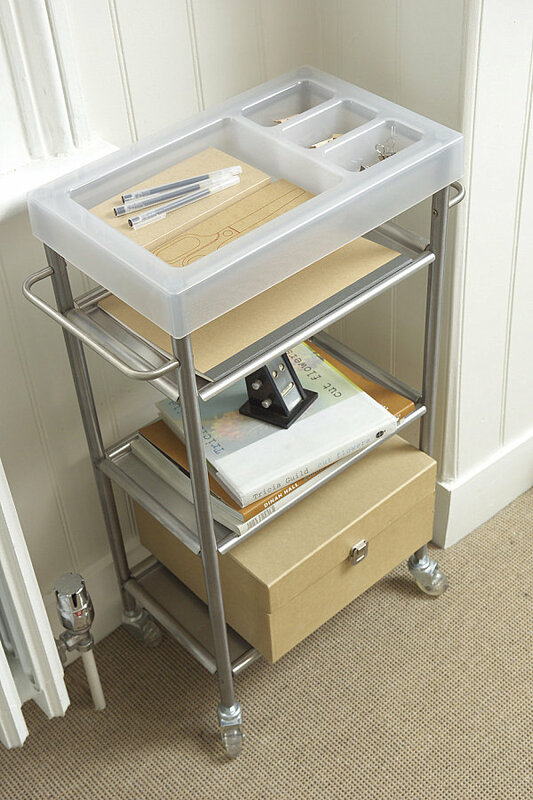 From techniques that help you maximize your wall space to specific storage options that get the job done, we’ve got a slew of ideas that will bring a level of neatness to your home work space. Check out the ideas below, then share your organizational thoughts by leaving a comment at the end of the post. 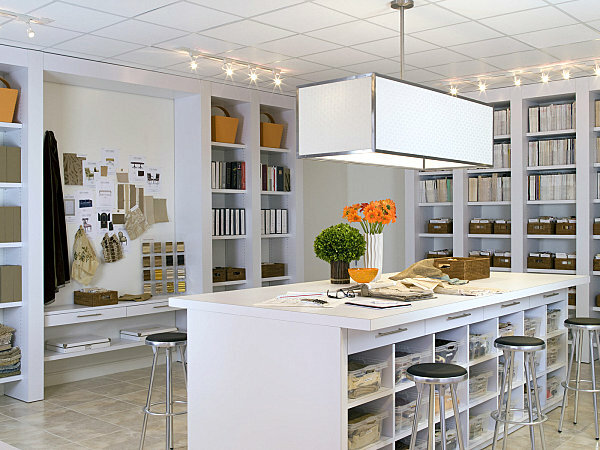 If you’re one of those lucky renters or homeowners with built-in storage, make the most of it! 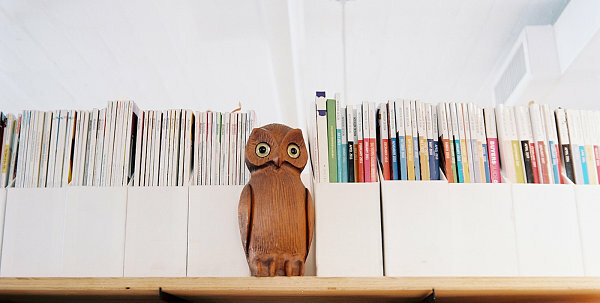 Nothing beats an above-desk bookshelf or cabinets that can hold office supplies. 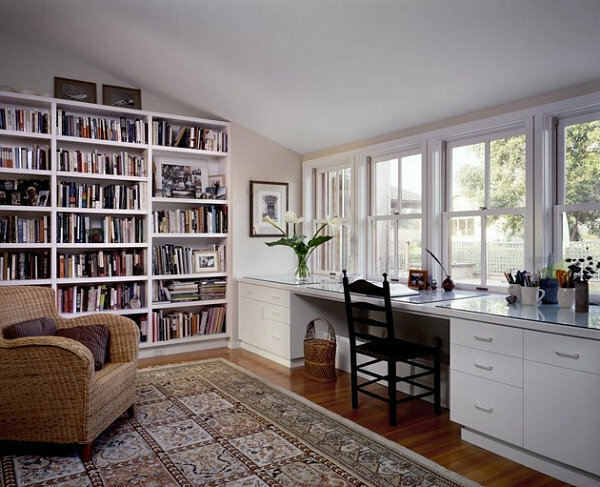 In the home office below, we see a room with plenty of shelf and cabinet storage space. 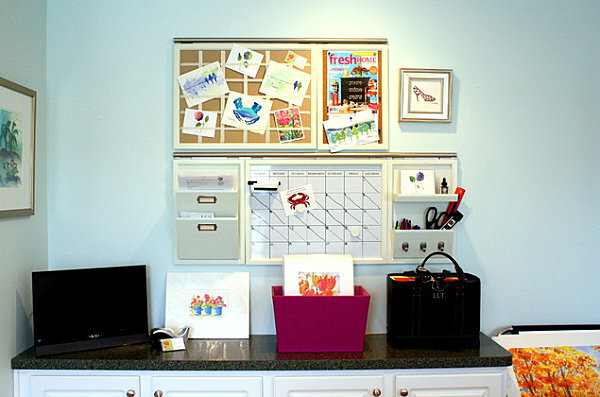 Now that you’ve seen some home office organization ideas, are there any that have caught your attention? 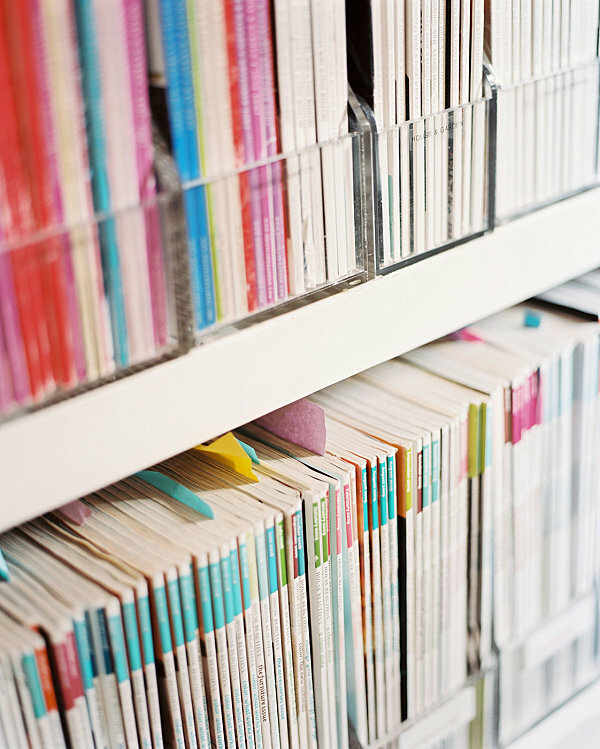 Do you have any organizational tips that you’d like to share? Leave a comment below–we’d love to hear from you!….